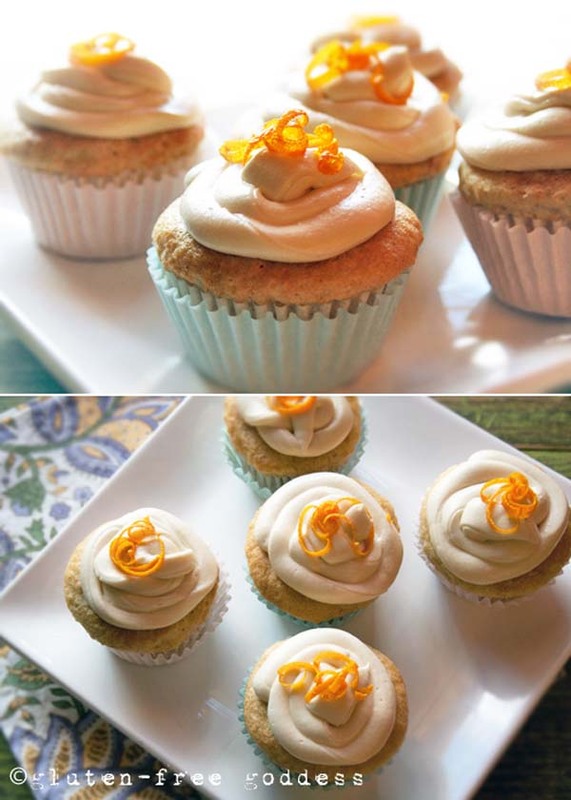 Celebrate National Cupcake Week with this vegan and gluten-free cupcake recipe selection! Who doesn’t love cupcakes? And what better excuse to make a batch (or three) than a whole week dedicated to them? 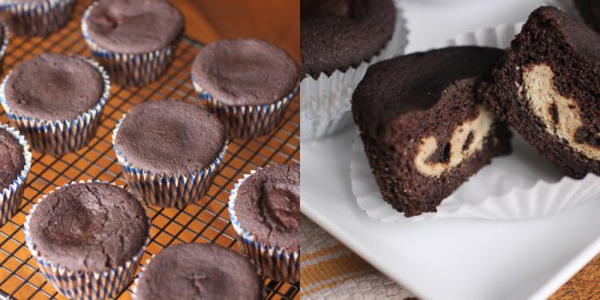 Here’s a list of incredible vegan and gluten-free cupcake recipes for everyone to enjoy. 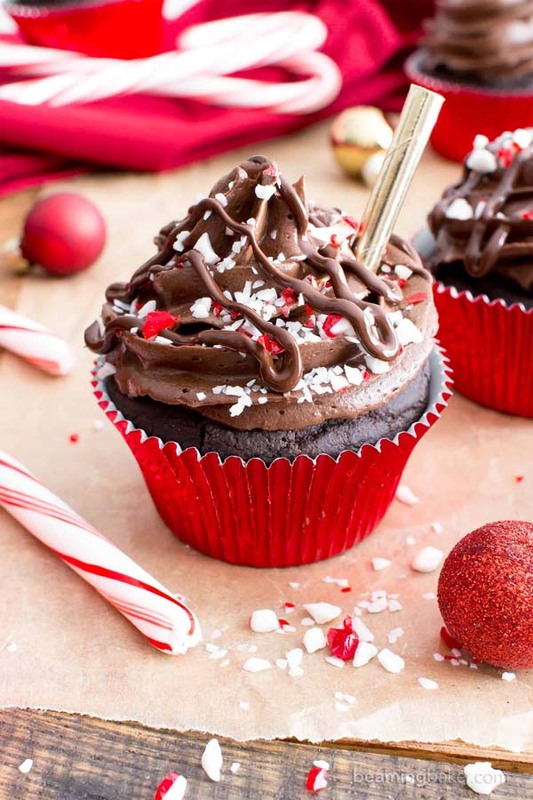 Chocolate, peppermint, cake, more chocolate … we’re completely sold. And there’s mocha in them, too, for all the coffee lovers out there. They’re great bakes to perfect this season in preparation for winter. If you haven’t discovered matcha yet, now’s your chance! It’s the perfect addition to these soft, spongey, sweet vanilla cupcakes, and it makes for velvety smooth icing! 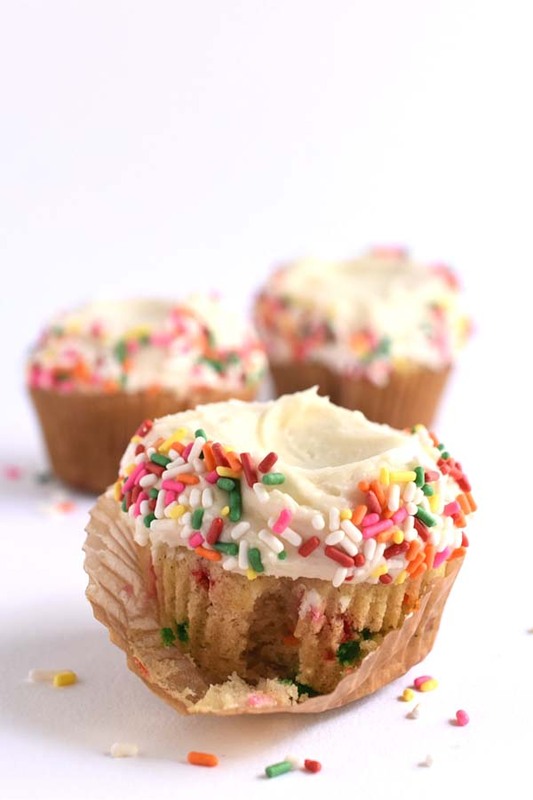 Put a smile on your face with these multi-coloured funfetti cupcakes, and don’t go easy on the sprinkles! They’re about as classic as you get, and that’s why everyone loves them so much. 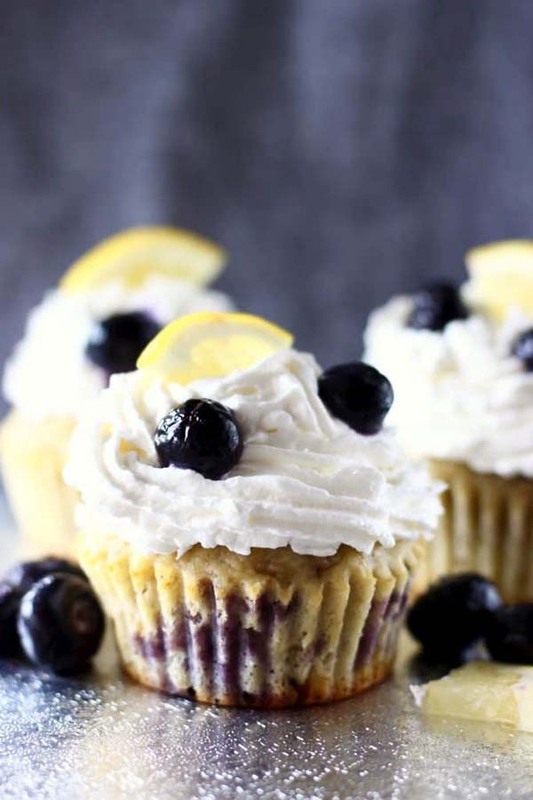 The fruity flavours of lemon and blueberry work so well together in these moist, fluffy cupcakes! The blueberries make for adorable toppings too, nestled in a swirl of vegan cream cheese icing. 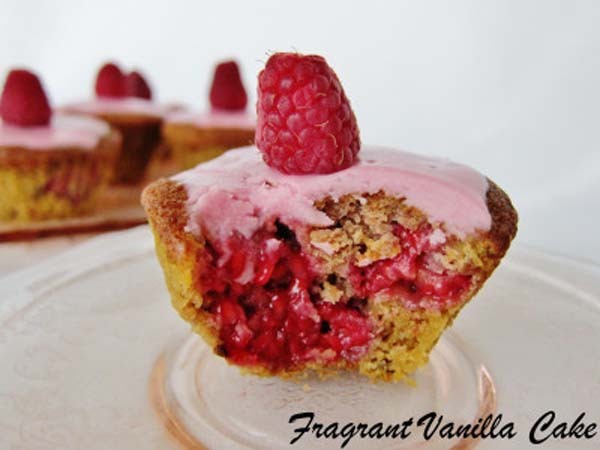 If you’re still clinging to the last remnants of summer, these are the cupcakes for you! 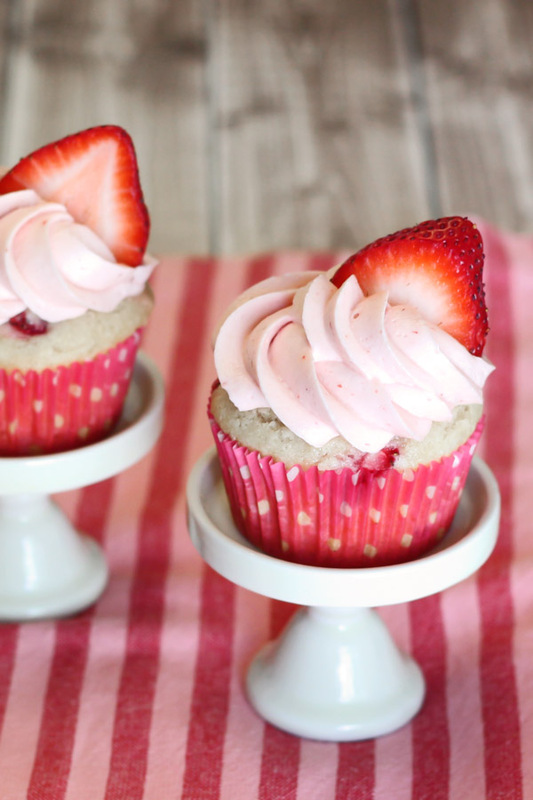 If you can get your hands on some fresh strawberries, you can make full-sized or bite-sized fruity cupcakes to enjoy during afternoon tea. Cupcakes with a kick! 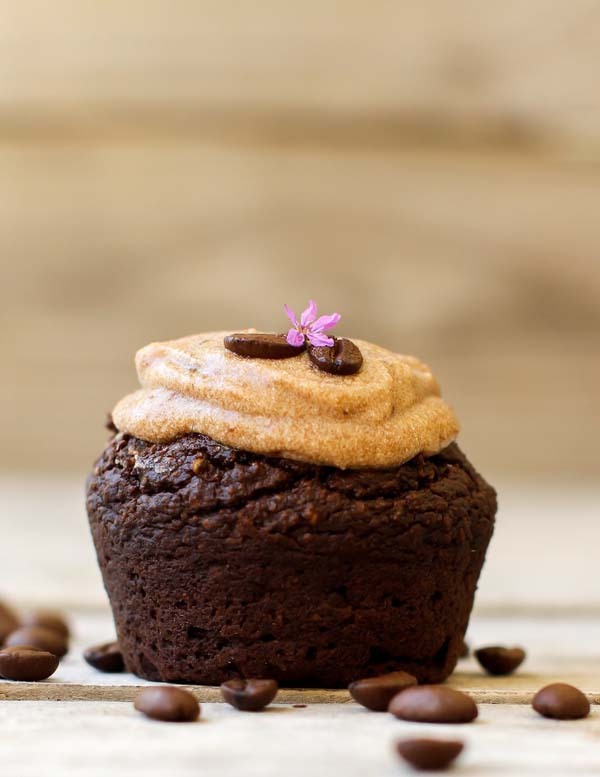 Best eaten in the morning and avoided before bedtime if you value your sleep, these caffeinated chocolate cakes boost your energy as well as your mood. The delicious flavours of chocolate and banana are safe for just about any occasion. 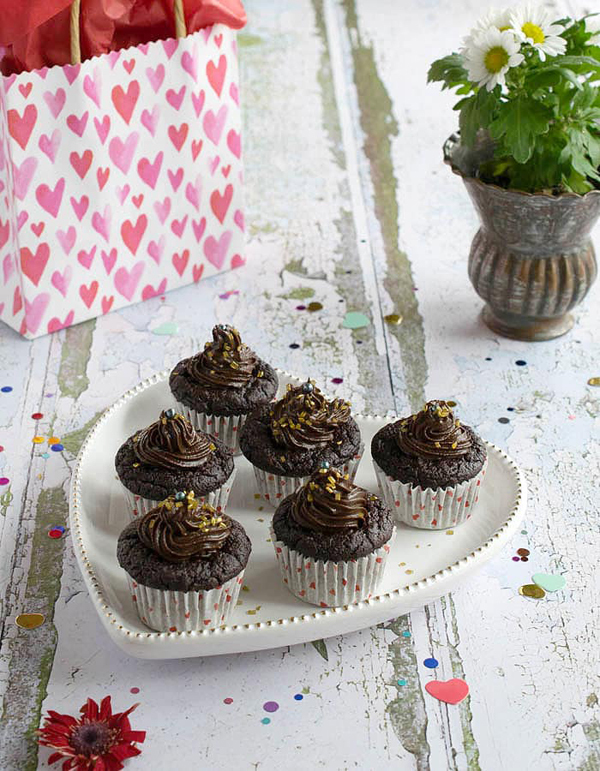 These cupcakes can be celebrations, sharers or even lunchbox treats. Just LOOK at the inside of these beautiful fruity cakes! If these cupcakes taste as good as they look, they’re going to be winners for sure. And the glaze is simpler to make than icing, so they save you time too. These cupcakes make beautiful teatime treats, with their citrusy kick reminding us of summer ice-lollies and winter chocolates. They’re an allergen-free indulgence, perfect for entertaining guests at any time of year. 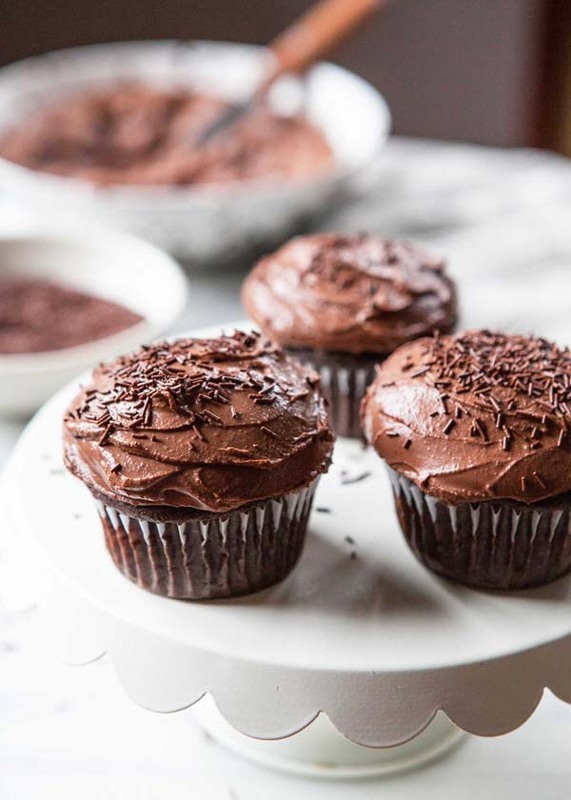 The coconut sugar used in these cupcakes makes for a particularly rich, dark, indulgent chocolate flavour. 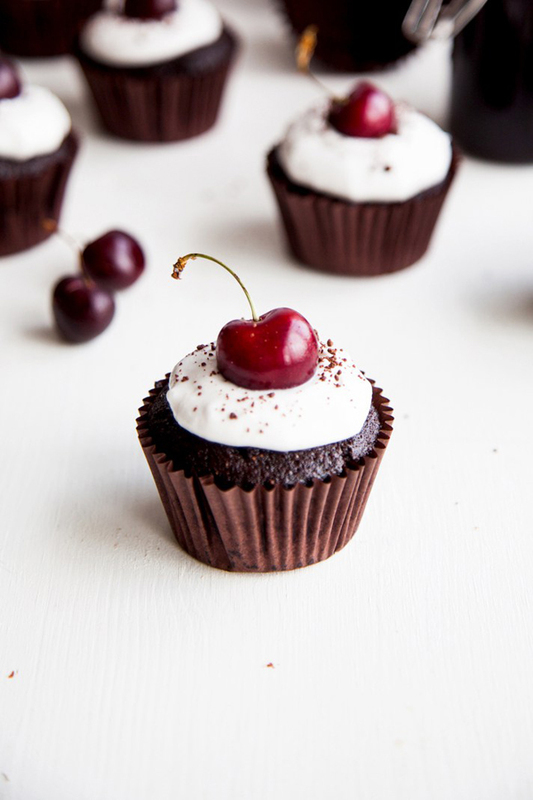 If you’re a fan of black forest gateaux, you’ll adore them. Filled cupcakes? Yes please! Choose your filling and get baking with this brilliant gluten-free and vegan recipe. 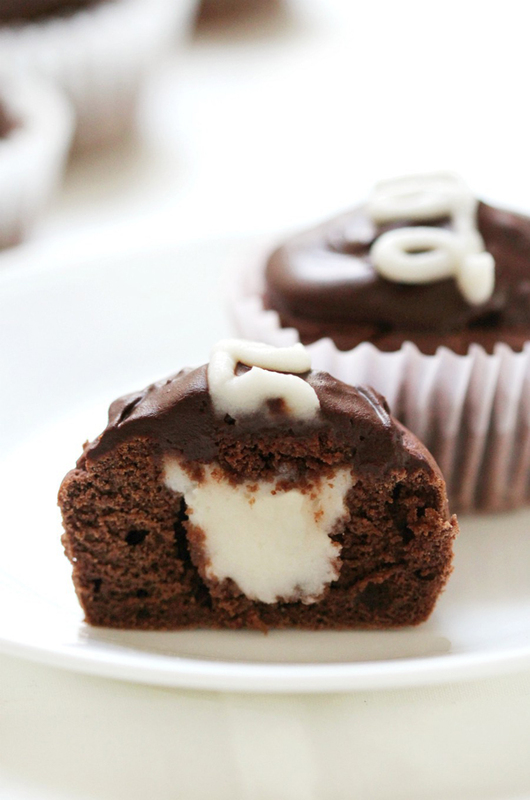 These hostess cupcakes are perfect for road trips and snacks on the go. This recipe is so great because of all of the options you can choose from to suit the particular dietary needs and/or preferences of whoever you’re baking for. 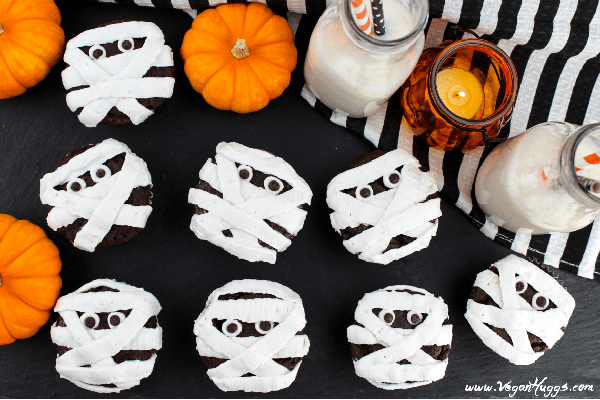 Just because we’re in the mood for Halloween already, here are some fun novelty cupcakes to make with kids (of all ages). If you get started now, you’ll have them perfected for Halloween night! Love fudge? What about peanut butter icing? Or chocolate cake? All three come together in this brilliant recipe, promising a truly glorious taste experience. 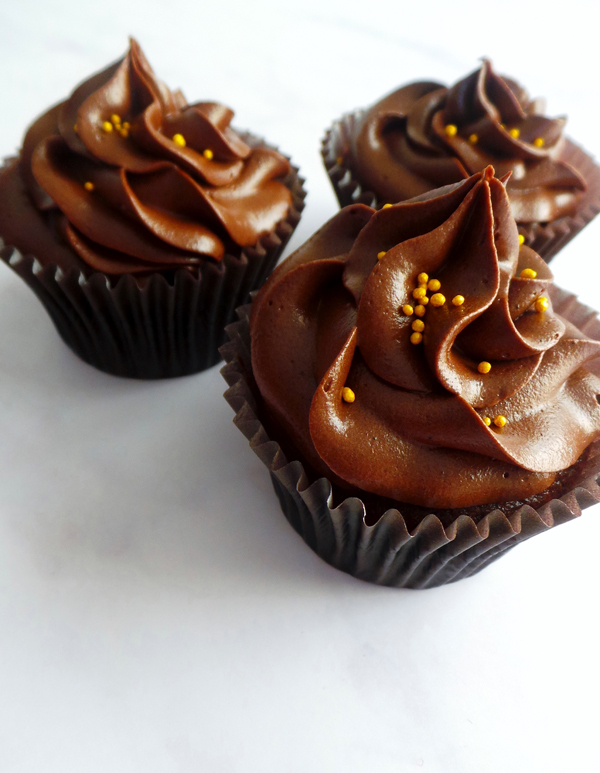 These brilliant chocolate orange cupcakes are a testament to the binding powers of xanthan gum. 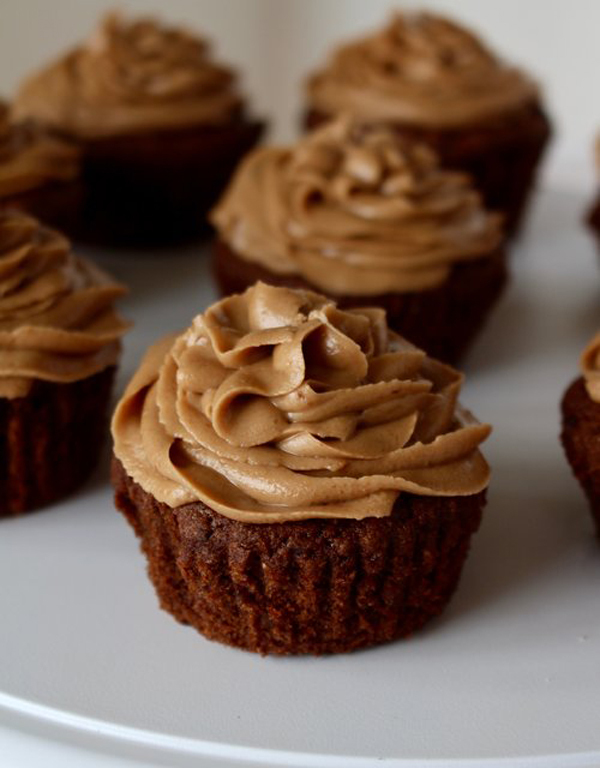 Textured just like any traditional cupcake and topped with a smooth, dairy-free buttercream, they’re just delightful. 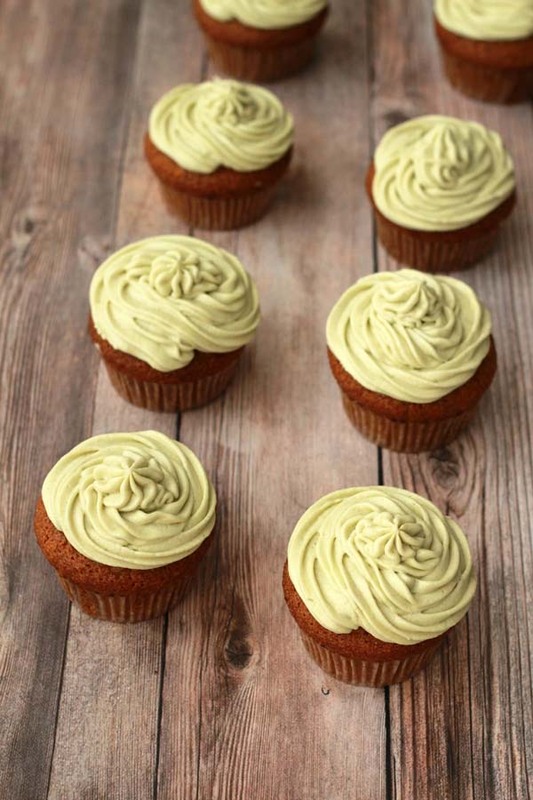 Avocado cupcakes! Where have these been all our lives? The avocado intensifies the richness of the chocolate in the cakes and the icing. Serve with a glass of dairy-free milk or red wine. 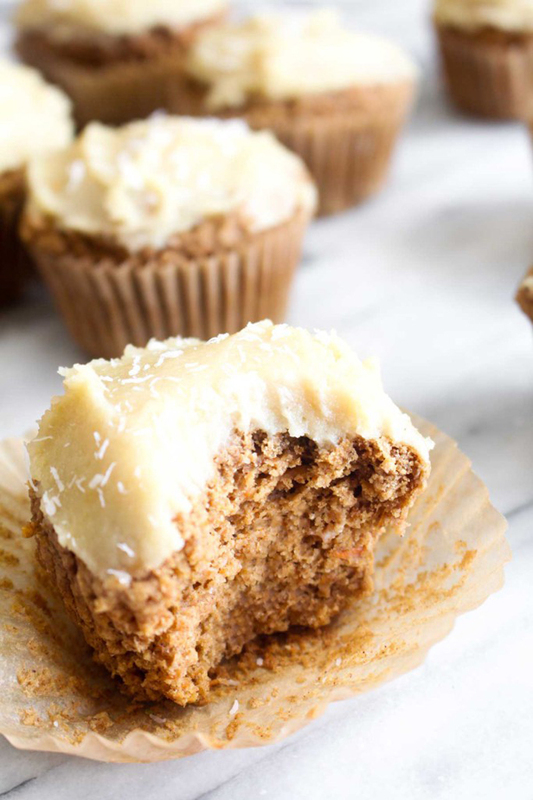 These carrot cupcakes are sweetened with maple syrup and coconut sugar. Sweeteners cut out the refined sugar without losing the brown-sugar-like taste. 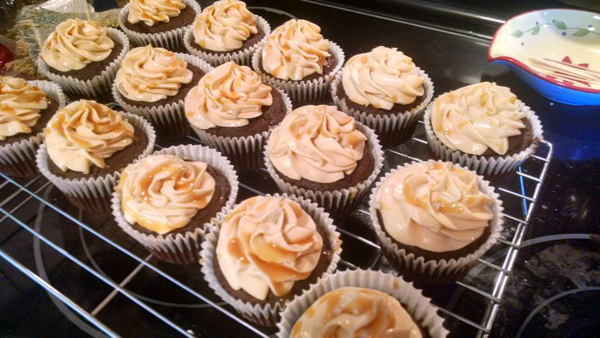 There had to be a salted caramel cupcake recipe in here somewhere! We think this one’s a vegan and gluten-free staple, with its chocolate, caramel and vegan buttercream icing! 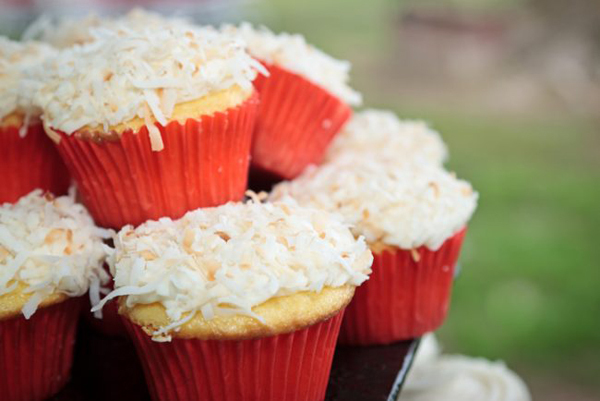 You don’t have to stop at just one with these guilt-free, low calorie coconut cupcakes! They’re extremely low in sugar as well as being gluten-free and vegan, and they still taste great. Calling all peanut butter lovers. How INSANE is this cupcake? 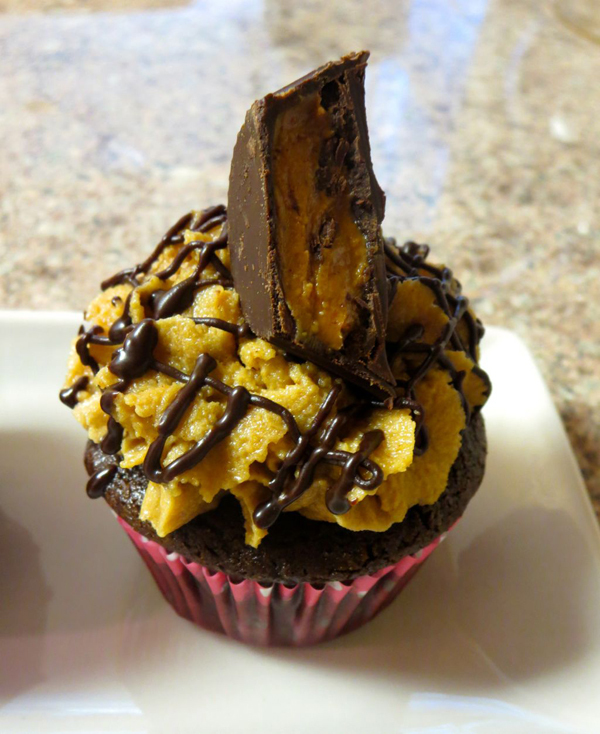 This is how you celebrate National Cupcake Week in style. We’re so happy that the recipe is vegan and gluten-free!